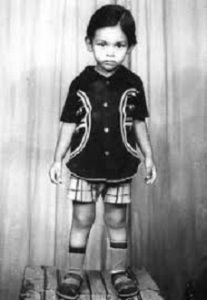 Upendra was born on 18th Sep 1968 in Kundapura,Udupi district, Karnataka. He entered the films as an assistant director to veteran director Kashinath. His directorial debut was with Tharle Nan Maga in 1992 starring Jaggesh, it was also Jaggesh’s acting debut in lead role. The film was a huge commercial hit all over Karantaka. His next venture was horror movie Shhh! in 1993 starring Kumar Govind and Kashinath, the film was a huge hit. His third film was Om in 1995 starring Shivarajkumar and Prema, the movie was a sensational hit and first of tis kind in gangster theme. He used real gangsters of Bangalore for the film. The film was appreciated by national level critics and was remade in Bollywood as Arjun Pandit starring Sunny Deol. 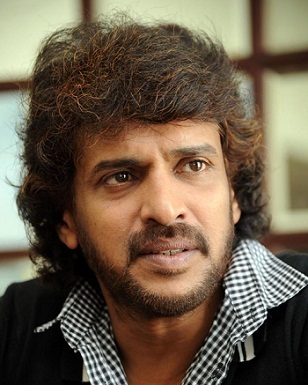 Upendra made his acting debut with A in 1998 in a lead role alongside Chandini and Archana. Now he is one among the top paid actors in Kannada film industry. He endorsed several reputed products like United Breweries, Emani Navaratna Brand, Lunars Footwear, Udayavani News Daily etc. His was born to Manjunath Rao and Anasuya. He has an elder brother named Sudeendra. 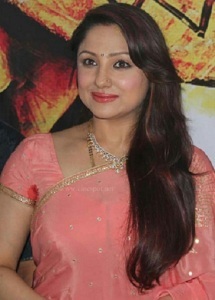 He is married to actress Priyanka Trivedi on 14th Dec 2003. The couple fell in love during the filming of H2O. 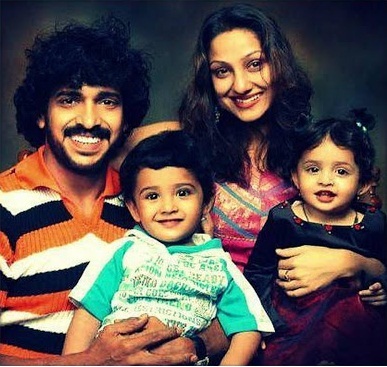 The couple gave birth to two children, a son named Ayush Upendra and a daughter named Aishwarya Upendra.